Every Pregnant Woman Goes Through These Feelings! Pregnancy is a Powerful Feeling! You are going to give birth to another human; it is a new life for the mother as well. You may hover around children’s stores, picking out clothes, furniture, and all the baby-related things you’ll want and need while you wait to give birth to a tiny, adorable, beautiful poop factory. One of the most exciting experiences when you’re pregnant is feeling your baby kick for the first time. The first kick feels like popcorn popping in your stomach! 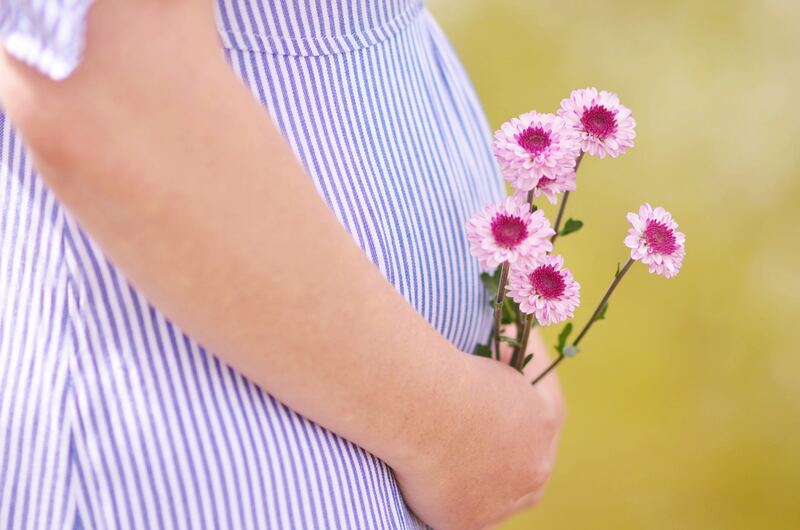 There are 2 sides of being Pregnant- one includes Bliss and Excitement and the other side includes Physical, Emotional and Mental Changes that concerns every woman. A woman’s body undergoes many changes during the nine months of pregnancy. Some of these physical changes like expanding belly and weight gain are visible, while others are well known, such as an enlarged uterus, morning sickness and backaches. However, a few bodily changes that are not expected, catches some women by surprise. How will I handle my new responsibilities? Will my family members support in Child upbringing? What if I am pregnant with twins? Will I be able to maintain balance between work and personal life? In the midst of your Physical and Emotional changes, your Mental state might be worried about your Child’s Future. Our advanced lifestyle has welcomed many climatic changes. Increase in Global Warming is one of the most concerning changes. It is quite natural to worry about its adverse effects on your unborn baby’s health. It poses threats to human health, safety, and security. Children are uniquely vulnerable to these threats. The effects of climate change on a child’s health include physical and psychological sequelae of weather disasters, decreased air quality, increased heat stress, altered disease patterns of some climate-sensitive infections, and water, food, and nutrient insecurity in vulnerable regions. Global warming has been the concerning topic of all time, however, in your parenthood, it becomes more understandable. You can do your part to protect your child from the adverse effects of Global warming. In a World of more than 7 billion people, each of us is a drop in the bucket and with enough drops, we can fill any bucket. Apart from climatic factors, the health of the baby depends a lot on mother-to-be. You should stay active during your pregnancy. Spending too much time sitting down and being less active can be harmful to your health and your baby’s health. It can lead to too visible weight gain, loss of fitness, increased risk of getting gestational diabetes or pre-eclampsia and higher likelihood of general pregnancy aches and pains. You should start with some easy and organized exercise routine. Even if exercising was not in your routine before getting pregnant, it is still safe and healthy to start now. You can begin with 15 minutes of exercise 3 times a week and increase it gradually to 30-minute sessions 4 days a week or every day if you can. Feeling of the movement of life inside you cannot be matched with any other experience. Pregnancy has been going to alter your thinking forever! It is going to make you realize how fragile and important life is and why it is must to be protected at all cost! I Just Had a Baby, so Why am I Depressed?